Venom (2018) added to Watched in 2018 list. 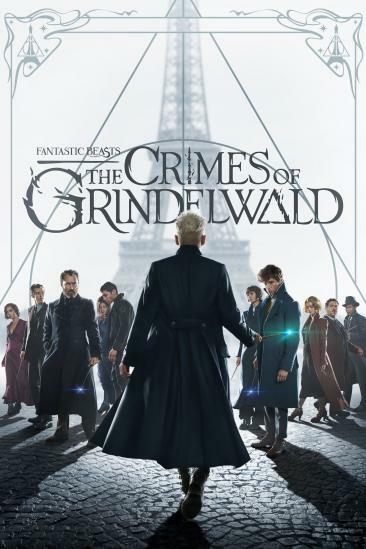 Fantastic Beasts: The Crimes of Grindelwald (2018) added to Watched in 2018 list. 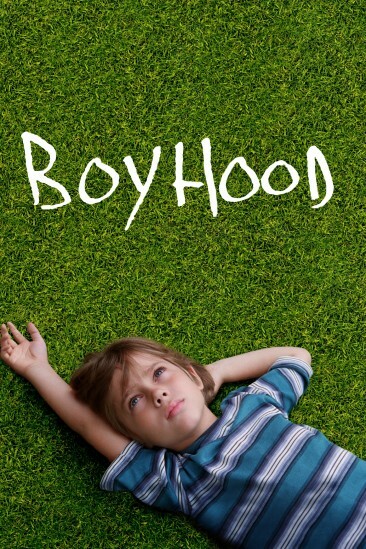 Boyhood (2014) added to Want to See list. 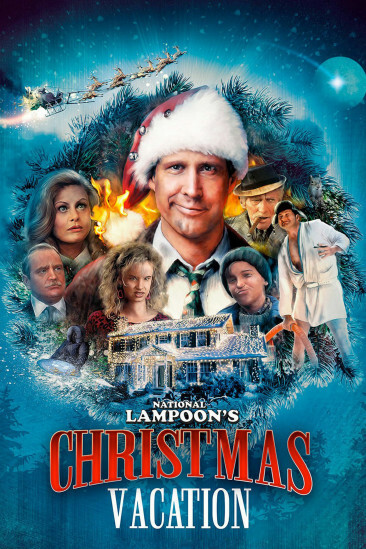 National Lampoon's Christmas Vacation (1989) added to Watched in 2018 list. The Holiday (2006) added to Watched in 2018 list. Suspiria (2018) added to Favorite Films of 2018 list. Suspiria (2018) added to Watched in 2018 list. 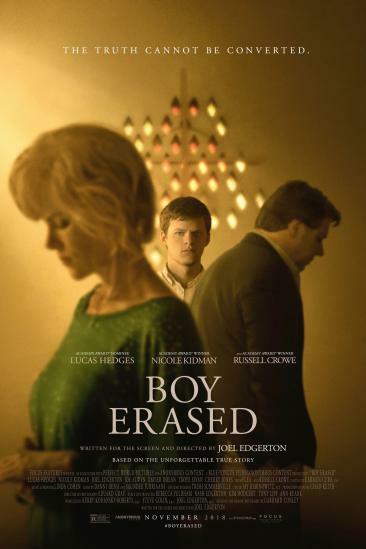 Boy Erased (2018) added to Watched in 2018 list. 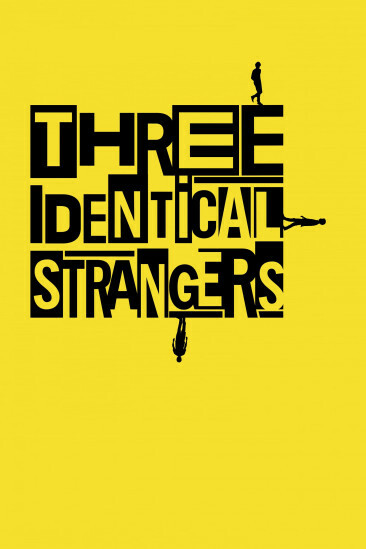 Three Identical Strangers (2018) added to Watched in 2018 list. 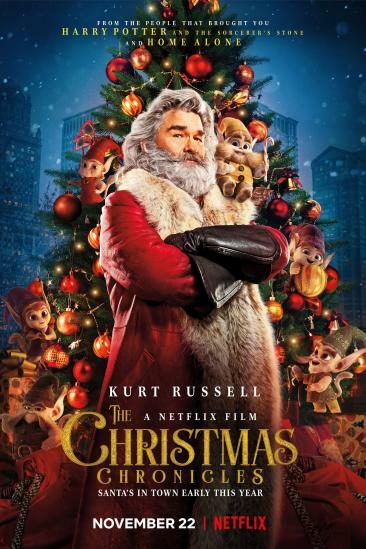 The Christmas Chronicles (2018) added to Favorite Holiday Films list. The Christmas Chronicles (2018) added to Watched in 2018 list. First Reformed (2017) added to Watched in 2018 list.